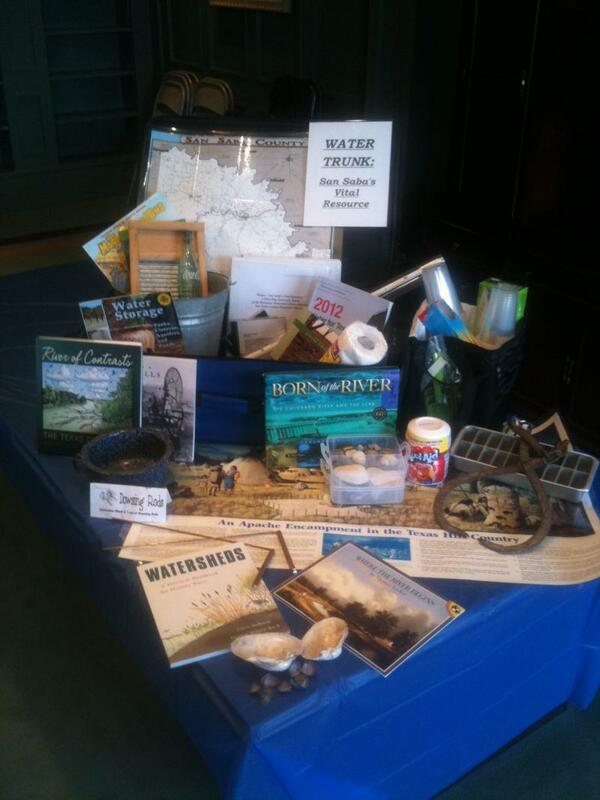 Water: San Saba's Vital Resource is a large, rolling suitcase filled with artifacts, maps, books, activities and a video about the water that is so precious to our county. The trunk was created specifically to focus on the interrelationships between the water and the people and wildlife of this community. Caves, aquifers and watersheds are just a few of the topics covered in this trunk. This unique trunk will be used to house information from year to year that will be available to inspire and assist others in planning and producing celebrations of the future. 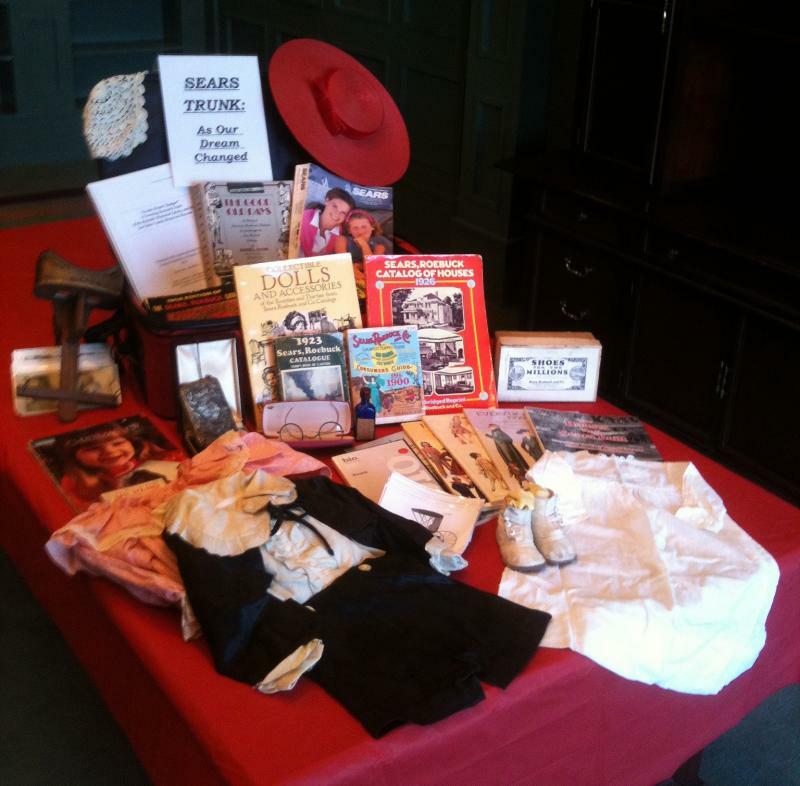 Books and items used for those events fill the trunk. Background information is included along with banners, posters and craft ideas. 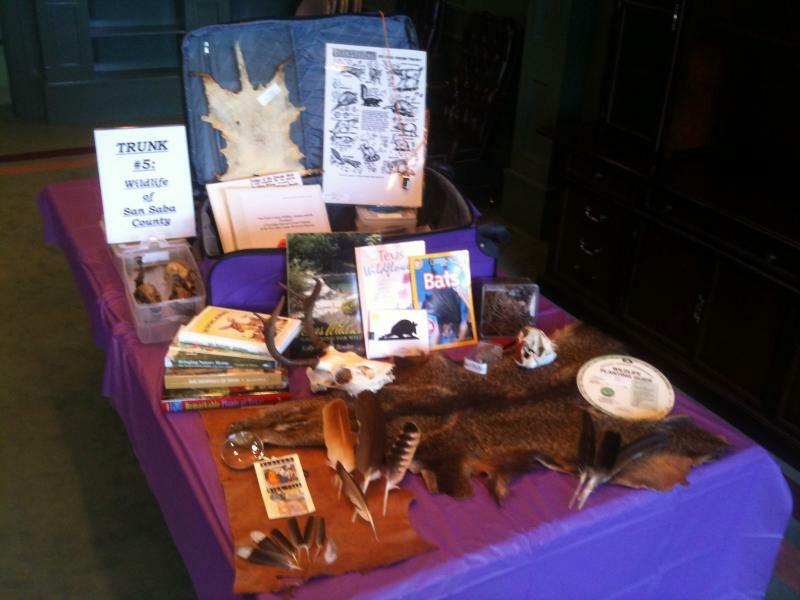 Examine skulls, footprints and pelts of wildlife which inhabit our county. Participate in activities, peruse books and watch videos to learn about local plants and animals. The trunk focuses on nature, the environment and its relationship with the people who live in this county. The importance of a healthy environment for deer and other wildlife makes this a timely study. 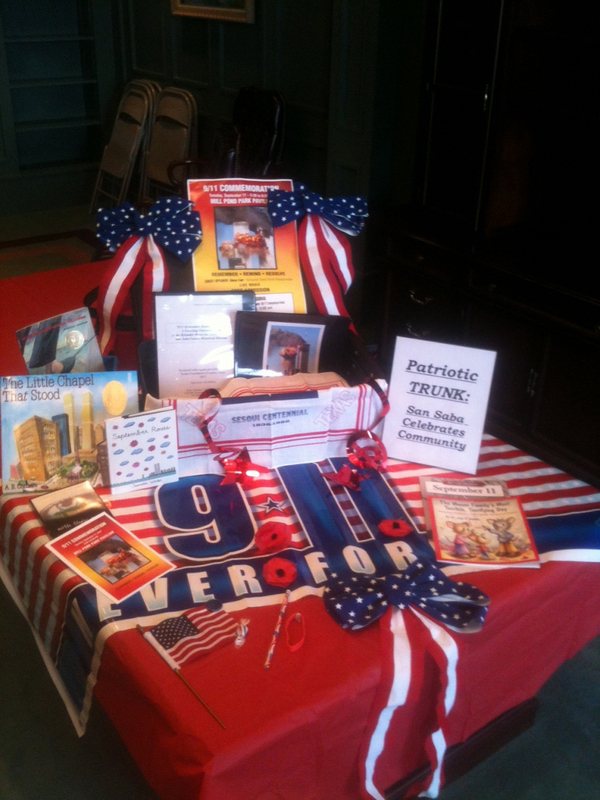 To schedule a trunk presentation for your club, group, organization or classroom, please contact Mikie Bishop at dbishop@centex.net or Lynn Blankenship at jerlyn@centex.net. 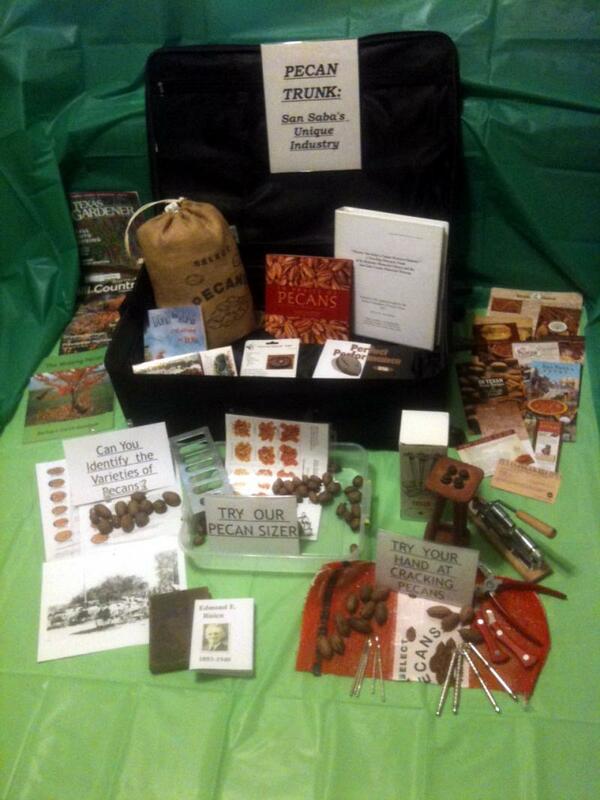 Each trunk contains TEKS, activity and lesson ideas for teachers and is adaptable for all ages.